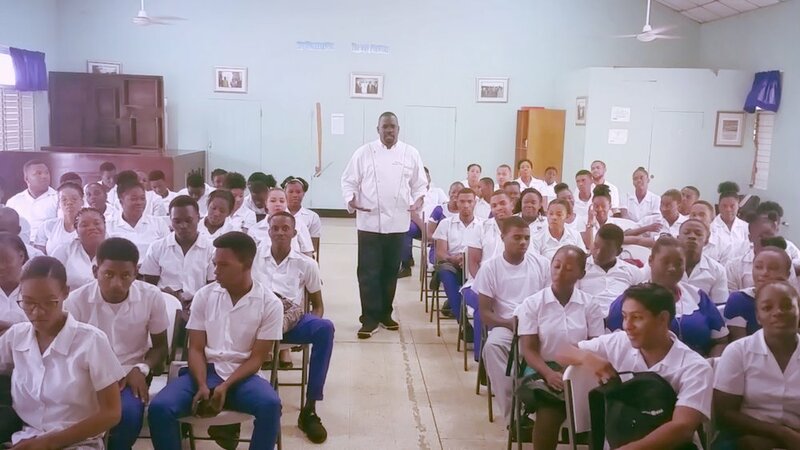 From a poor boy sleeping on cold floors to becoming a renowned celebrity chef, Wenford Patrick Simpson, popularly known as Chef Patrick, has had a long journey to the top of his career. Simpson, who hails from Anderson Drive in Clarendon, has a myriad of accolades under his belt. He is the corporate executive chef for BB King Blues Club & Grill in New York, where he oversees all the venues of the restaurant. He is also the executive chef at Highline Ballroom, Howard Theater in Washington DC, and, he has his own celebrity chef show called Cook Up With Chef Patrick on the Tempo Networks, where he cooks with various celebrities. Over the years, he has amassed a wide array of coveted awards for his culinary skills, two of the most recent being 'Best in Taste' at the Spring Taste NYC in 2015, and 'Best in Taste' at the Taste of Times Square in 2016. Simpson told THE STAR that he is humbled by all his accomplishments, especially when he reflects on his humble beginnings, coming from a single-parent family, with a mother who worked two jobs struggling to put food on the table. It was this setting that sparked his passion for cooking. "My mother was mostly at work, so I used to have to cook for my little sister so she would have something to eat when she gets home. One day I was cooking cabbage for her, and I mistakenly put the curry in the cabbage. We didn't have anything else to eat, so I gave it to her. She and her friends laughed at me so bad, I was left in tears," he recalled. "Right after that, I said to her, 'I'm going to show you that I can cook. I'm going to be a chef,'" Simpson shared about his experience at 11 years old. Soon after, the family relocated to Ocho Rios, St Ann, where Simpson attended Marcus Garvey High School. 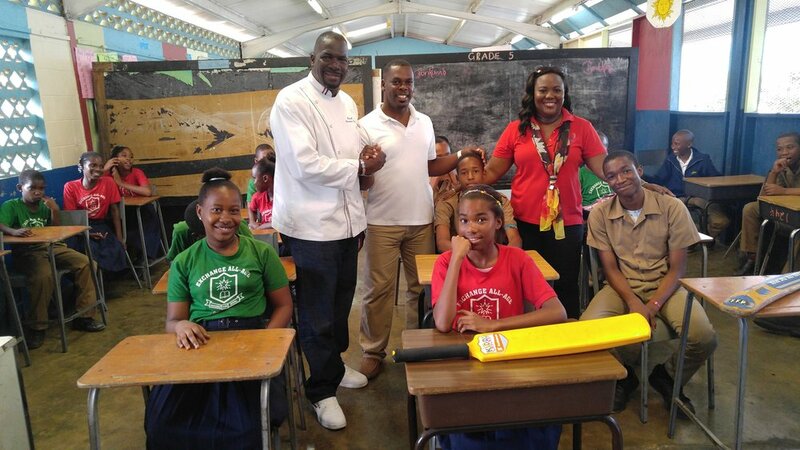 There, he pursued his passion for cooking through the food and nutrition course and landed an internship with Club Caribbean Hotel in St Ann. His supervisors were so impressed by his workmanship, that they hired him straight out of high school. He worked there for a year, then moved on to one of the Sandals hotels in St Ann. This should have been a step up for the then 19-year-old Simpson, but things took a turn for the worse when his step-father drove him out of the one-bedroom abode in which Simpson, his little sister, mother and stepfather lived. "I didn't have a place to live, so I asked for a double shift at the hotel and when I finished working, I would pretended like I was leaving the premises, and I would go to the golf cart room and sleep there on the floor," Simpson shared.